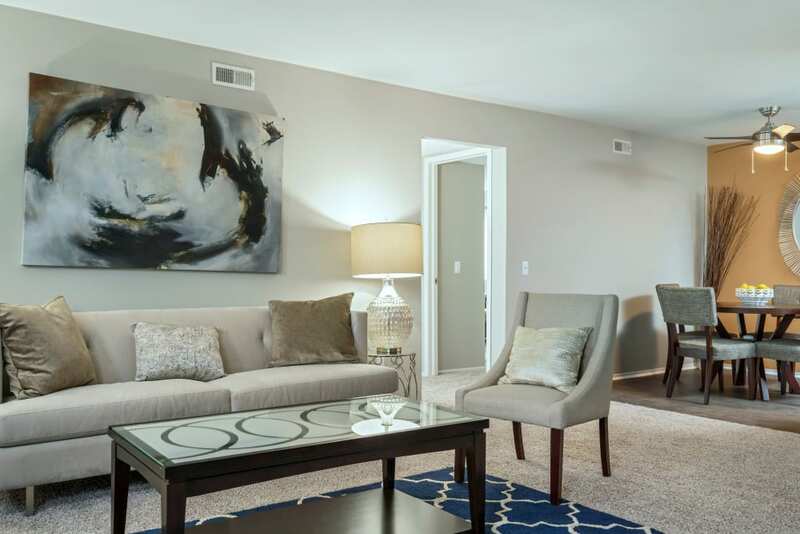 We know how important aesthetics are in making a house feel like a home. 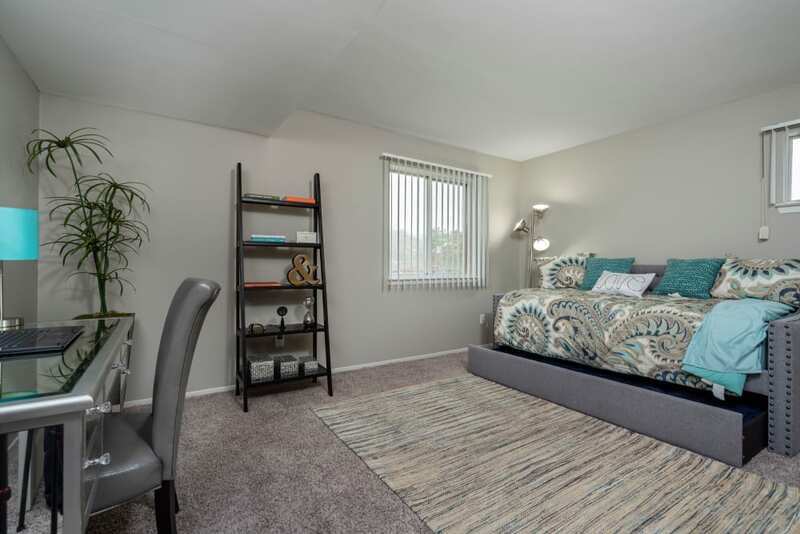 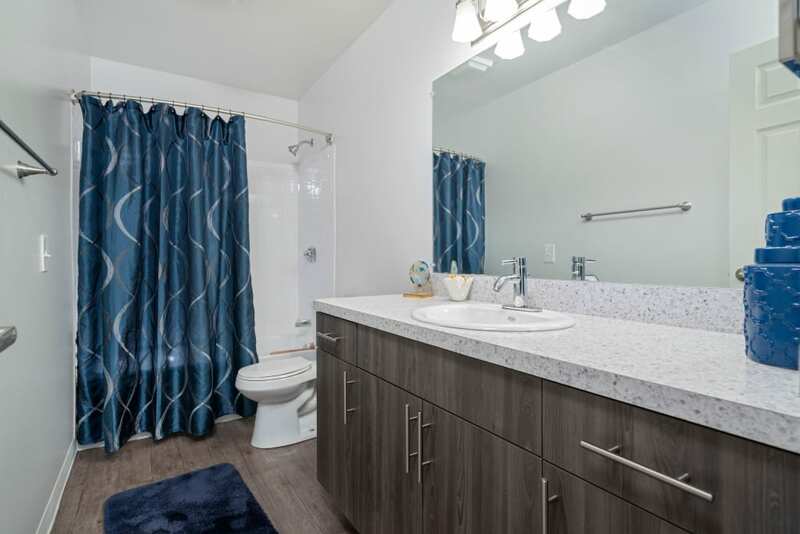 That’s why we’ve updated the gorgeous one and two bedroom homes at Diamond Forest Apartments with daily necessities and fabulous flourishes. 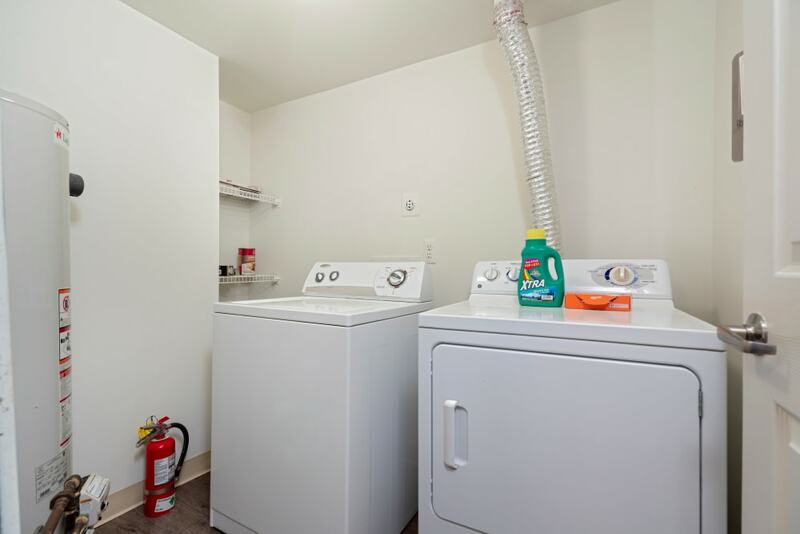 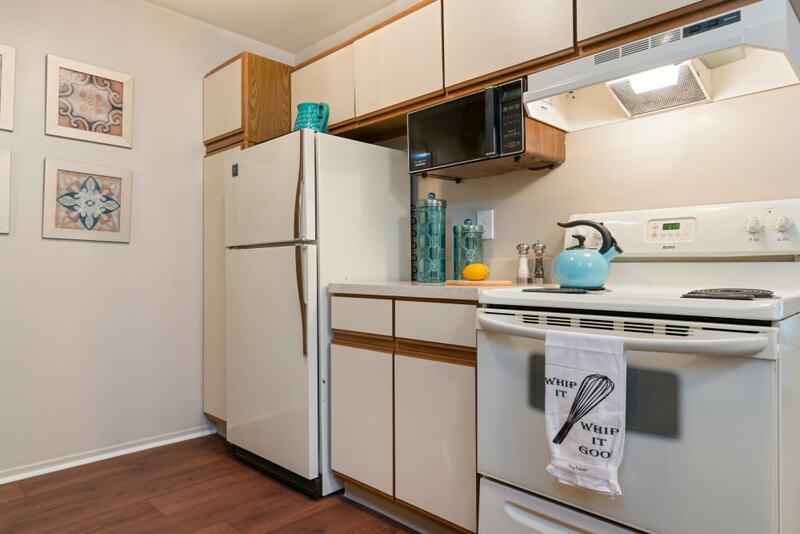 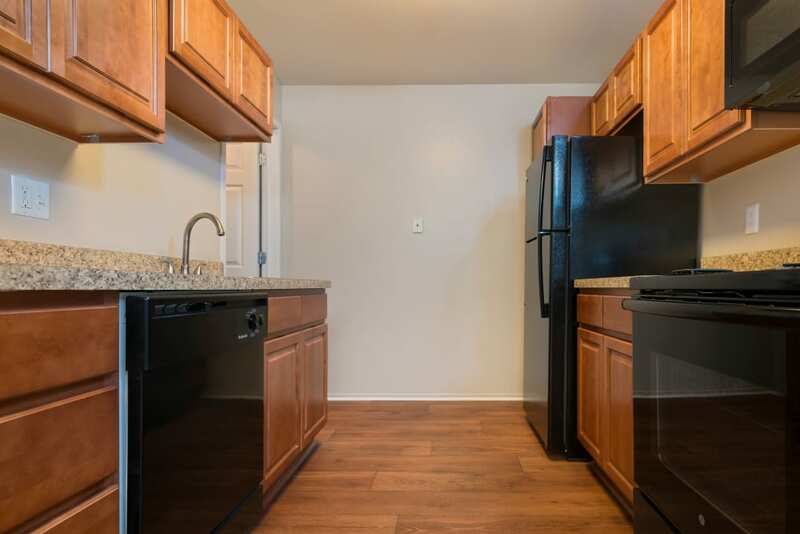 From a full-size washer and dryer to a fully equipped chef-inspired kitchen, you’ll have all the conveniences you need to enjoy your daily life. 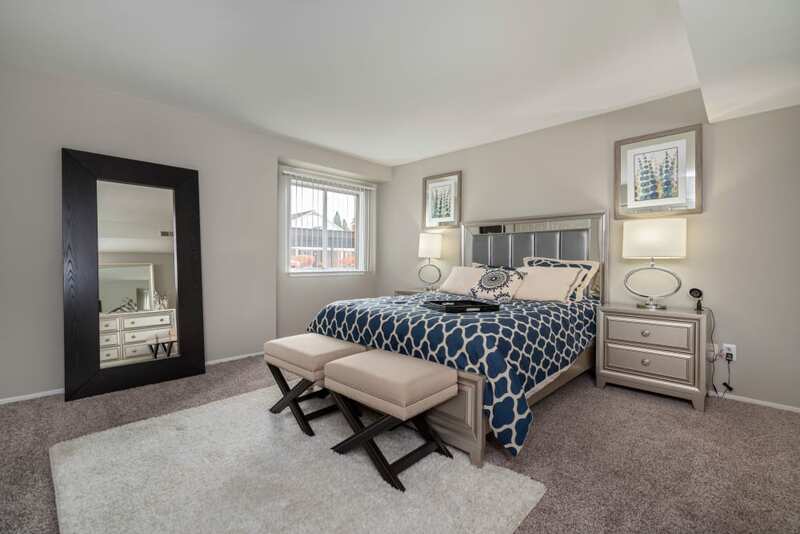 Plus, with modern updated finishes, gorgeous cathedral ceilings, and even custom paint options, the only thing missing is you. 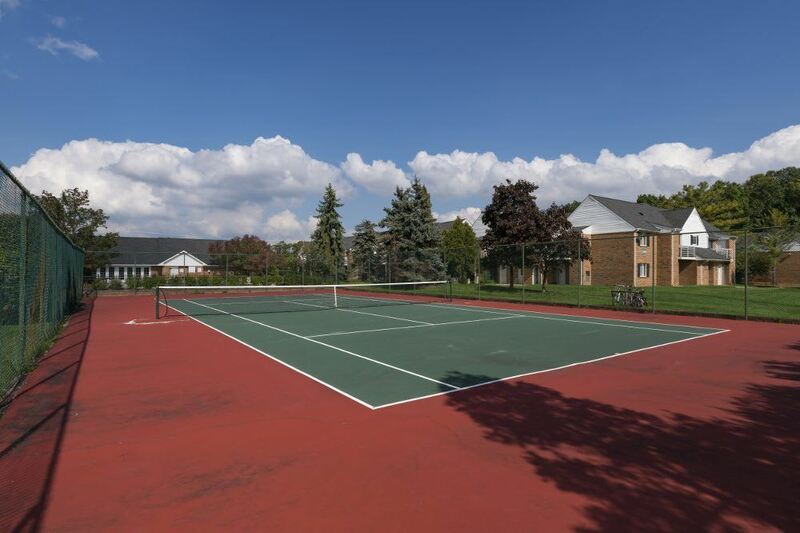 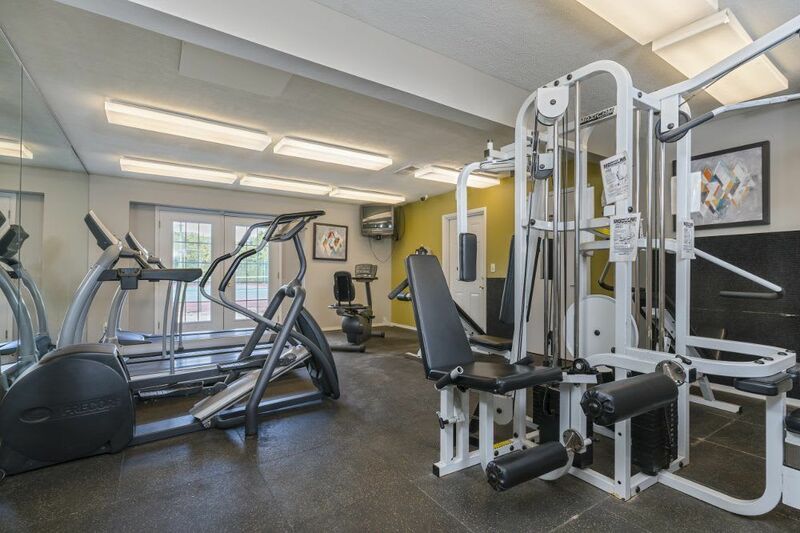 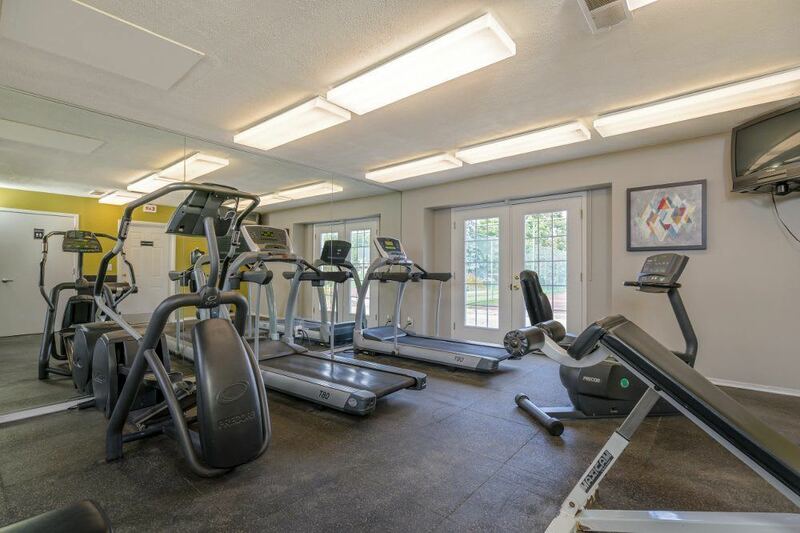 In addition to our in-home features, our community boasts an impressive lineup of amenities. 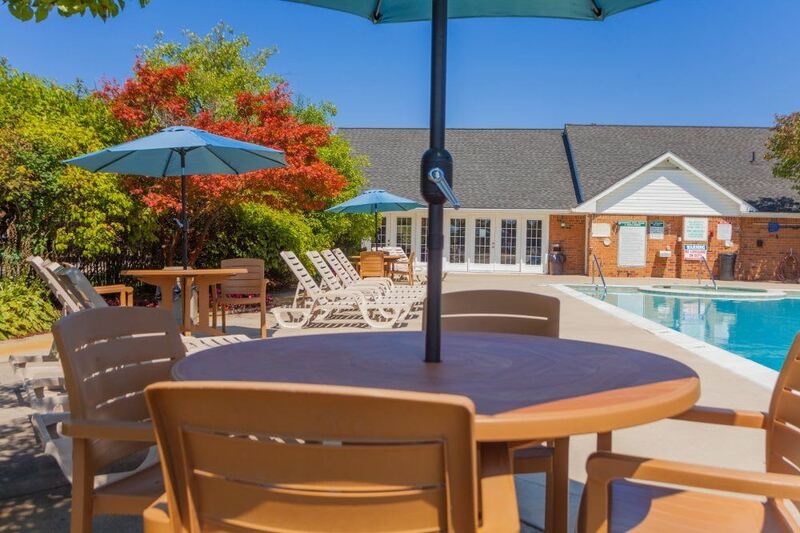 Our community offers a resort-inspired pool with a Jacuzzi, and if you’re lucky enough to work from home, you’ll love that we offer free WiFi on the pool deck. 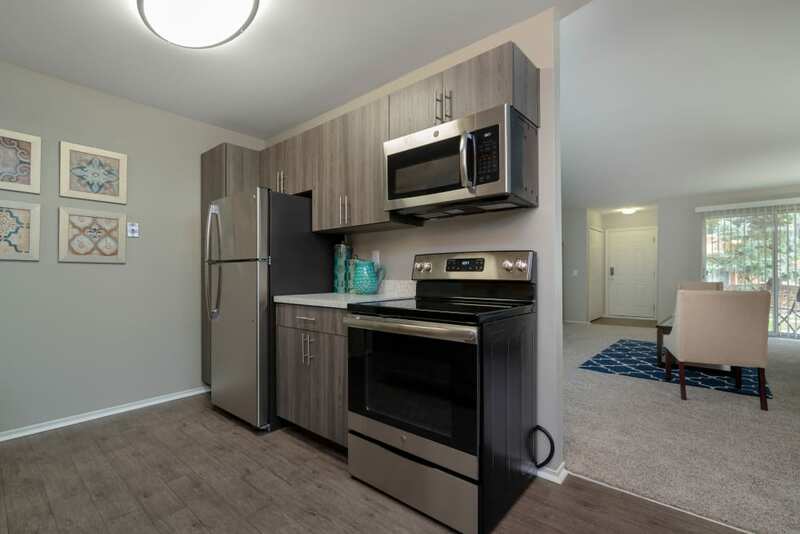 Diamond Forest Apartments is also home to a beautiful on-premises hiking trail, perfect for stretching your legs or taking your dog on her nightly walk. 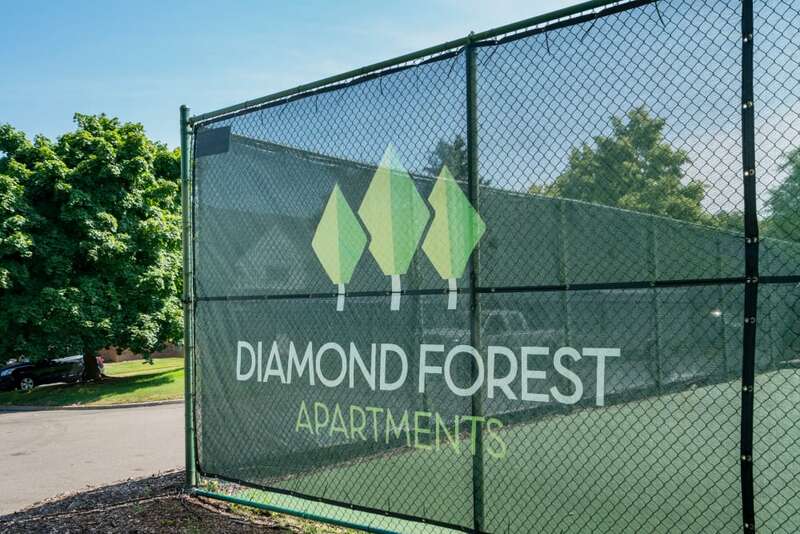 Every day is a walk in the park at Diamond Forest Apartments. 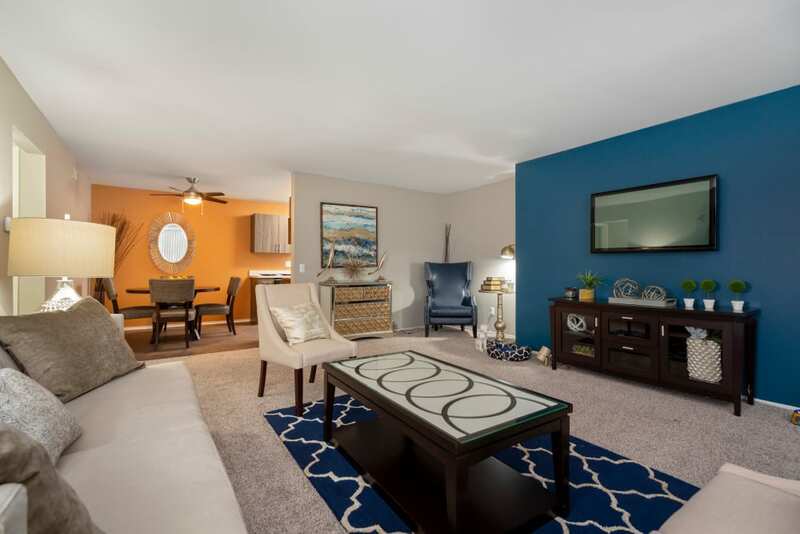 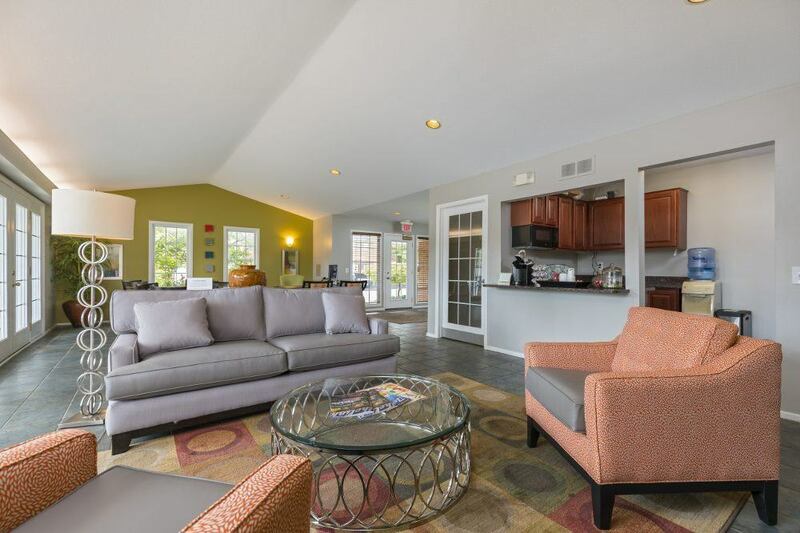 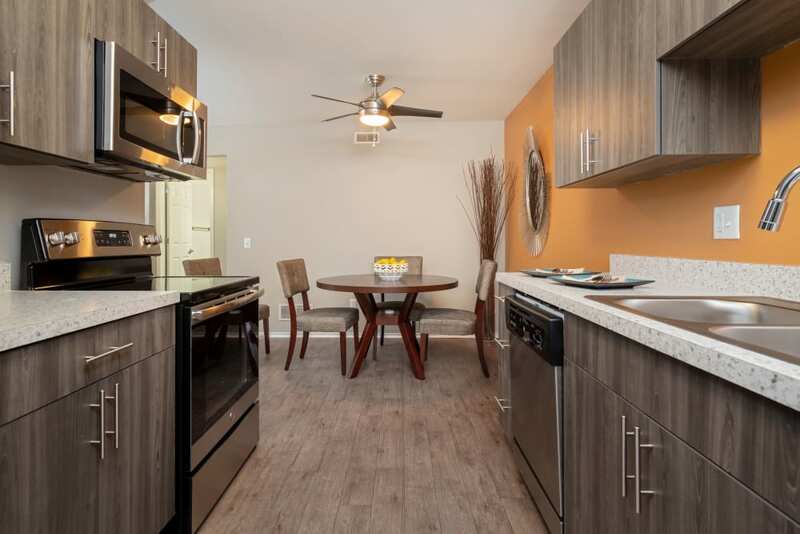 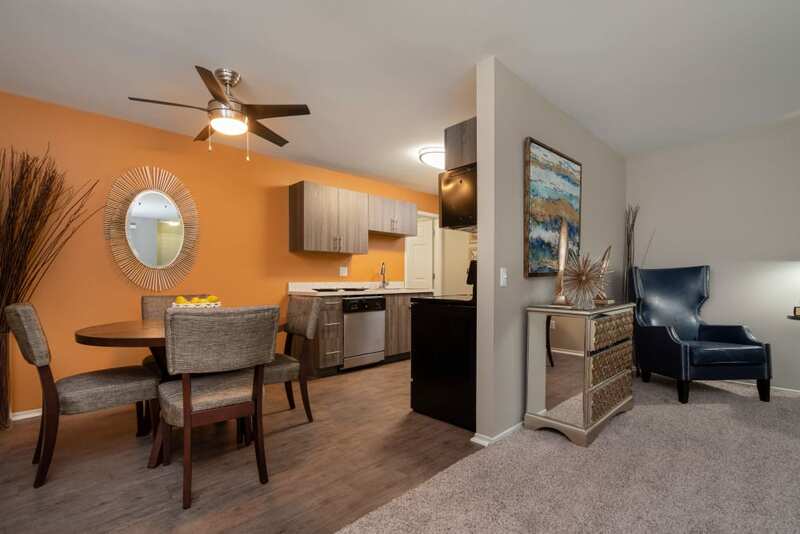 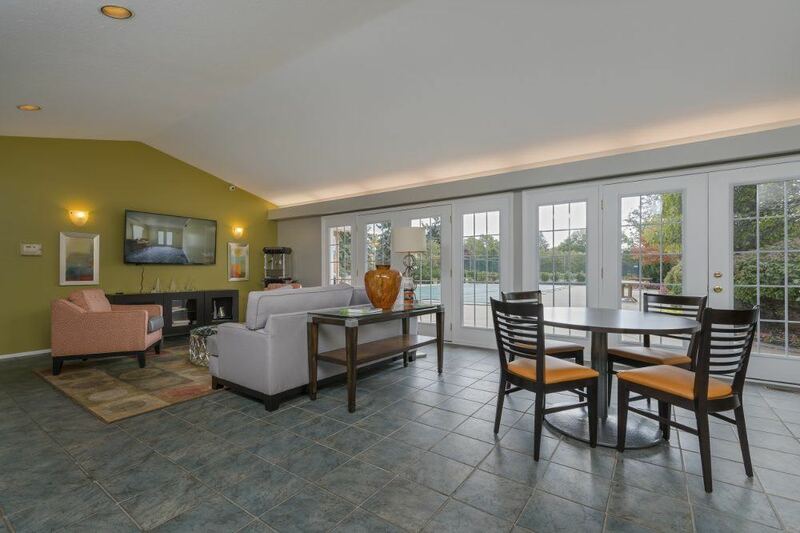 Give us a call to tour our apartment homes in Farmington Hills, Michigan today.